In today’s global arena, remaining competitive can quickly become an overwhelming challenge. Meeting demands, reaching goals, beating deadlines… the list of tasks sometimes seems endless. It’s OK to ask for help. BMA Group knows the fundamentals. We know the rules of engagement, and we know what it takes to succeed in a global workplace. For more than 20 years, we have applied the fundamentals of BPO and recruiting to become agents of change and sustainable growth in many organizations; local, regional, and global. Our clients’ success speaks volumes. Short for Business Process Outsourcing, it is a full-service outsourcing model that delivers the results your organization needs. It is a turnkey solution to make your business more efficient. This model takes the weight off your shoulders as we manage everything from hiring your workforce to the end-to-end process. It leads to high performance, cost control, and risk reduction, all while increasing transparency. It’s a weight off your shoulders. It’s viable for any business. It’s a way to focus on your core business. It’s a way to increase customer satisfaction. If any of these resonate with you, it is highly likely that BPO will be a game-changer for your business. Why choose BMA for your BPO needs? 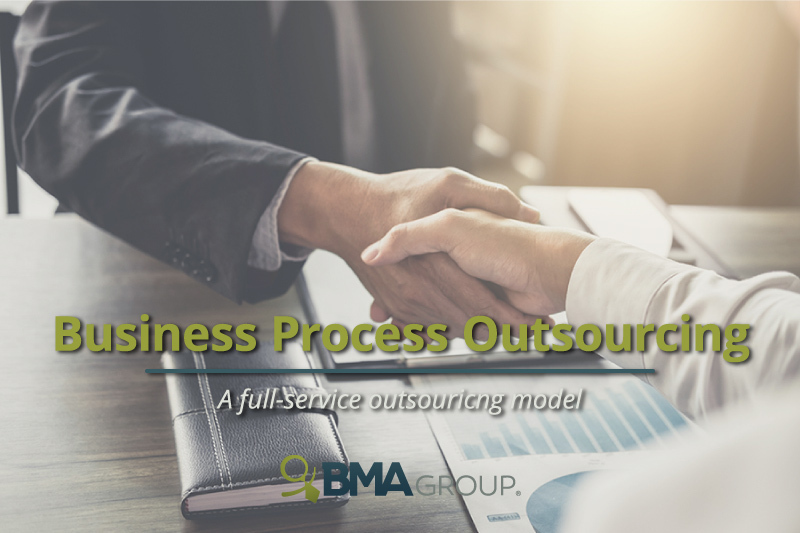 Whether you need a back office right where you are or in another country, BMA Group is your right partner for BPO services because our model is scalable. Our international footprint enables us to source the best talent and solutions with regional access and local knowledge. Currently, BMA Group manages a contingent workforce of more than 600 people in 24 countries. BPO might be the right move for your organization. If you need any more convincing, read these insights about BPO and contact us for more information.